Many of us still use search engines such as Google, Yahoo and others to find things online. However, it appears that younger generation is using more and more social networking sites to find what they need online. Fifty four percent of Americans still uses traditional search engines to find what they need online but the numbers are slowing down according to some research. Forrester Research finds that half of Internet users between the ages 18 to 23 and 43 percent of users ages 24 to 32 are using social networks to find things on the Internet. Will this trend have any impact on search engine optimization (SEO)? Many articles are propping up on the Internet claiming that SEO is dying as a result of social media. But for many that idea is just cliché. Knowingly or not many of us are doing SEO almost all the time. If you change the title tag on your home page, if you add a blog to your Web site, if you blog every week, and if you convince a friend to write an article on your site or about your site, you are essentially doing SEO with or without your knowledge. As long as there are search engines, SEO will be there. 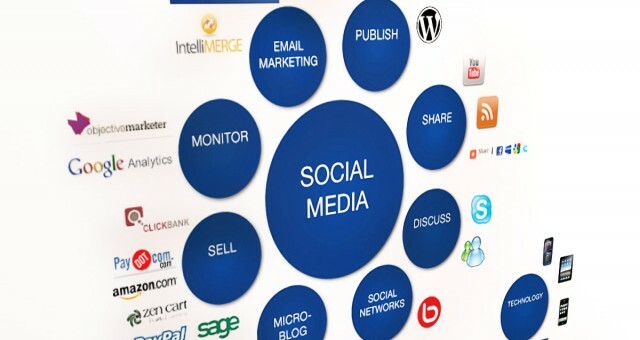 It is a fact that social media has a big impact on SEO now and major search engines are looking at social media activity and popularity as a factor for SEO. If you are doing SEO, but not not doing any social media activity, then it is time for you to plan and start doing that as well. My recommendation is that you post a few posts a week on Facebook, Twitter and Google+ mentioning your brand and having links to your brand. Preferably many people should be mentioning your brand on social media, so you need to come up with compelling content so you can get retweets and shares.